Many a times we feel offended by the people we love. We are quick to say they don’t care, they have forgotten us, they don’t understand us or even that they have stopped loving us. But that is not always the case. For a while, I and one of my very good friends had not been in touch. At some point I had concluded that maybe it was over. Our Friendship was done! So, I didn’t try to “revive”it. I just kept mum until I had a talk with someone who mentioned the person. I then gave it a thought to reach out to my good friend only to realize the total opposite of my thoughts. My friend had struggles to deal with and they were a whole lot. Things that could stress one out and in fact make me personally sick. It was after discussing with my friend, I figured, sometimes, it’s not always best to shut down on someone just because of something you think exists which really does not. It’s not that they don’t care anymore or that they have moved on. They could be in need of your help and are just unable to ask or are just very busy or are also dealing with their own issues. So, next time you think of that person with whom you didn’t have a fight before your communication took a pause turn, just give them a call or ask them to meet up just to know how they are doing. It’s not demeaning! Neither is it over stepping your bounds. 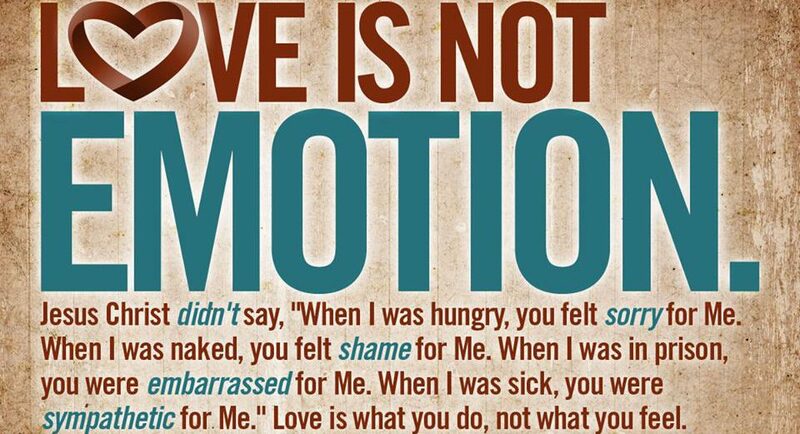 Remember there is no pride in Love. So, swallow your pride, make an excuse for the person and call the person up.